Christmas is a busy time for us at Chauncy School, with many community events planned to celebrate the festive season. Chauncy’s choir and musicians had a very busy schedule in December. They performed a series of carol singing sessions in ASDA Ware to raise £47.00 for Save the Children, they performed at St. Mary’s Church and hosted our own Christmas Concert at Chauncy. A huge thank you to all the Chauncy and St. Elizabeth’s students, and staff who contributed to another brilliant Christmas Party, here at Chauncy this evening. 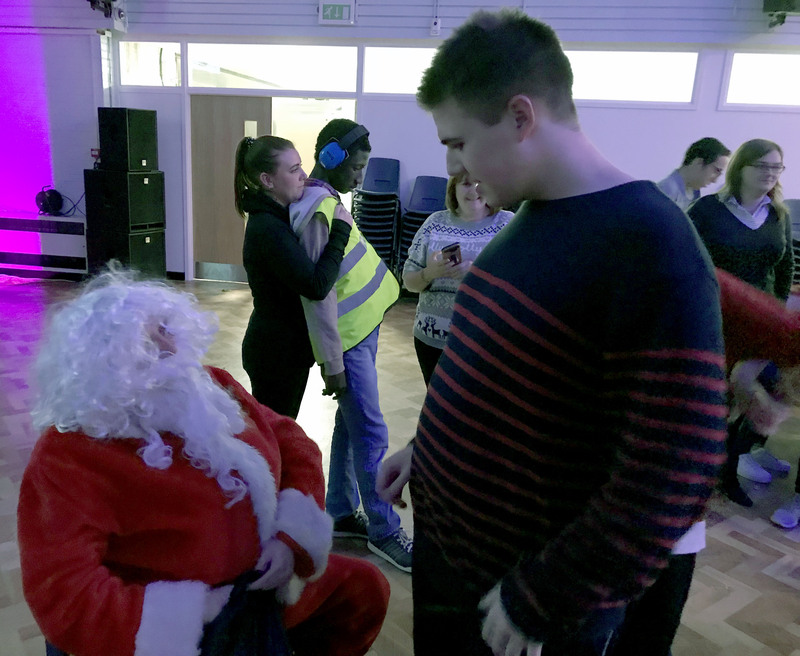 A great time was had by all, especially Father Christmas who popped in to give out early Christmas presents to good boys and girls. Another great day out at Van Hage as we took over 600 students skating on Tuesday afternoon. Many thanks to Van Hage and Golden Boy Coaches for helping us create another memorable Chauncy trip. Ice Skating at Van Hage 5th December 2017 from Chauncy School on Vimeo. The second day of Christmas Lunch. Today was the turn of year 9, 10 and 6th form. Once again fantastic food and smiles all round. 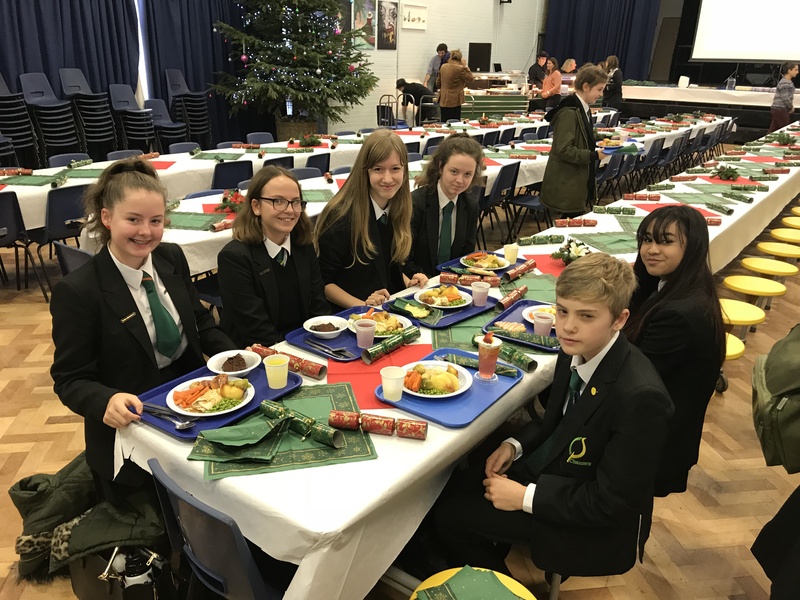 Many thanks to all the staff who prepared the meal and the Hall for Christmas Lunch – Day One at Chauncy. 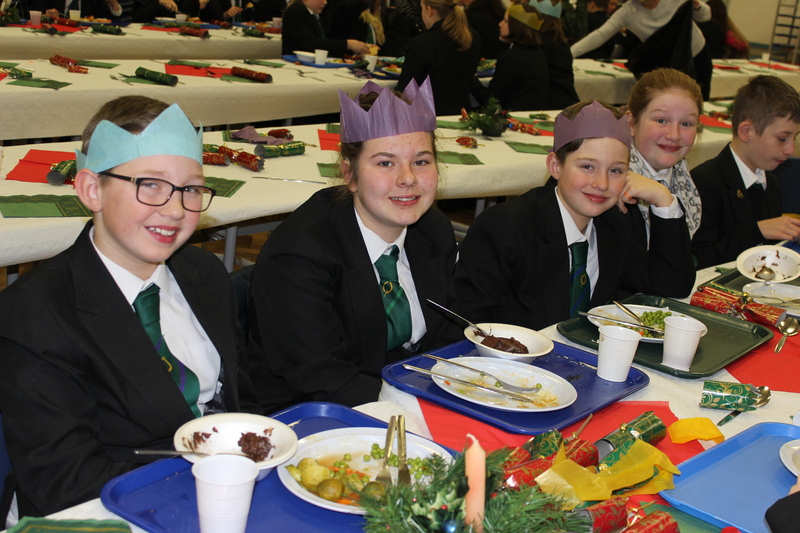 The students certainly enjoyed the food and the Hall looked great. Chauncy Christmas Revue 2017 from Chauncy School on Vimeo. Chauncy’s Winter Wonderland Fun Day is for primary school students in Reception to Year Six. This year it took place on Thursday 21st December 2017.